The new year is in full swing, so start stacking the book shelves with this month’s best new book releases. We have the full list of recommendations here. 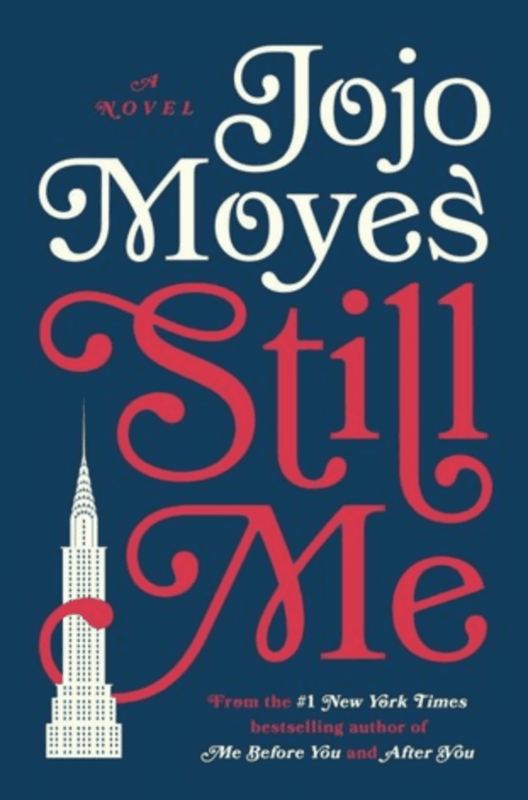 From the author of the best seller Me Before You, this story tells the tale of Louisa Clark, as she arrives in New York ready to start a new life, and embrace adventure. She is thrown into a world she has never experienced before, of NY socialites of the Upper East side. She is determined to get the most out of the experience and throws herself into her job and New York life within this privileged world. Before she knows it, she meets Joshua Ryan, a man who brings with him a whisper of her past. This book is gripping and exciting and you won’t want to put it down. In this book, readers will experience different beautifully written stories by a group of talented authors. Romantic, witty, heartbreaking and totally raw, each evokes a full rage of emotions and will have you hooked until the last page. 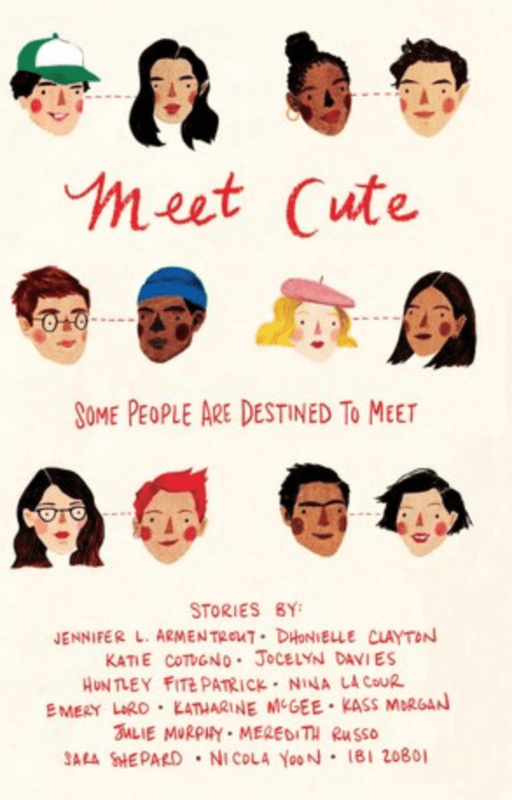 So whether or not you believe in luck, love at first sight, or even fate, every romance in this book has to start somewhere, and this it with their meet cute. 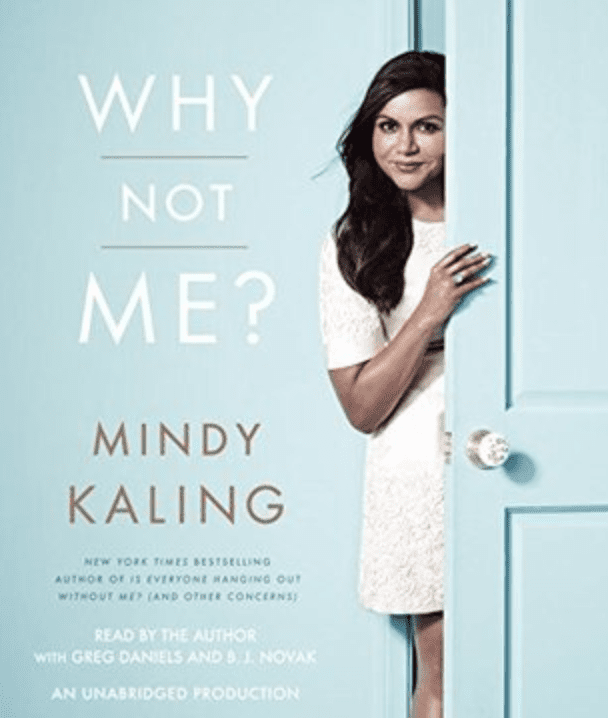 In Why Not Me?, Kaling openly shares her tumultuous journey to find peace and excitement in her adult life, from falling in love at work, making new friends in unlikely places, and believing that you have a place in Hollywood when you’re constantly reminded that no one looks like you. This funny collection of essays just makes you love her more.